In Celeb Gossip I will try my level best to provide the readers with new and exciting gossip about the stars of Bollywood as well as Hollywood. 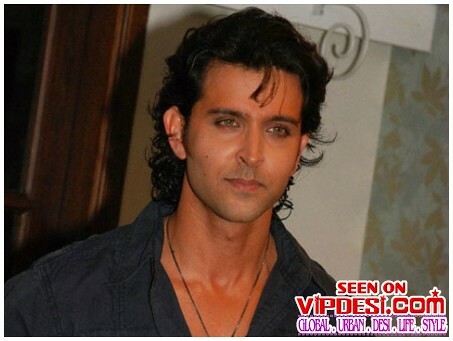 Hot Bollywood Star by Vipdesi.com, originally uploaded by Vipdesi.com. You are welcome to comment on my posts, but please do not use objectionable/inappropriate contents/words. Also please do not SPAM by placing links inside comment.